The numbers don't lie. More and more people are reading books on tablets and smart phones. These devices are easy to carry and hold on the subway or bus. They may even provide an easy way to read while your bedmate is sleeping. Importantly, this method has the potential to deliver books in a form that is desirable for people who have grown up in our increasingly tech-savvy culture. But by and large, books delivered in an eletronic or digital format have failed to make the case that such books could be more appetizing to readers than bound copies. Until now. 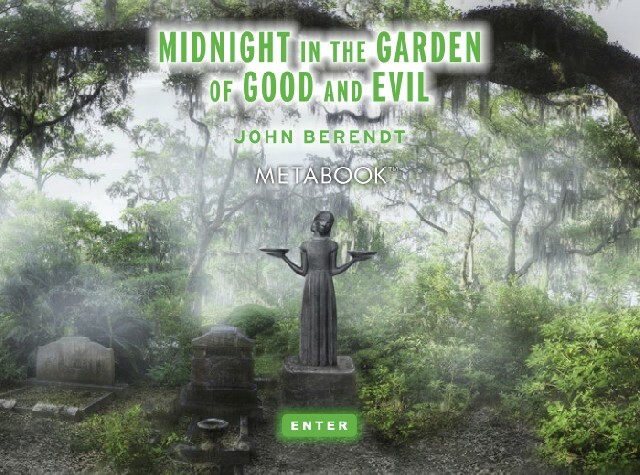 A just launched digital book publisher Metabook has delivered a truly immersive, multimedia experience with its debut release, John Berendt's record-breaking bestseller Midnight in the Garden of Good and Evil. This new Metabook version, available exclusively for iPad and iPhone, is "The Book" -- and more. 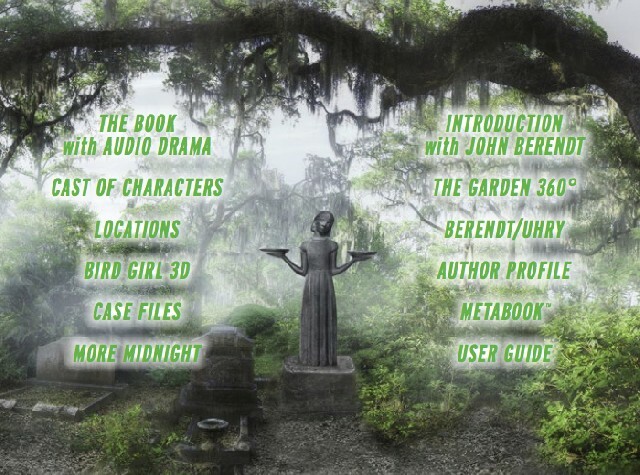 Extras features in the Midnight in the Garden of Good and Evil Metabook app include: new interviews with John Berendt and Alfred Uhry (the Pulitzer-prize winning Broadway playwright who is adapting the book for Broadway), never-before-heard conversations of Berendt's conversations with the book's infamous main protagonist, Jim Williams, photographs and other background material from the city of Savannah -- where the book's true story was set. 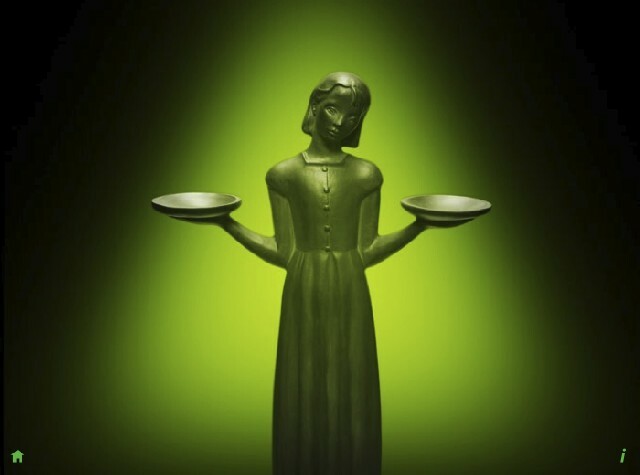 There is also a listen-as-you-read audio dramatization featuring twenty actors (including Barbara Rosenblat and Laverne Cox from the hit television series Orange is the New Black). Original music was commissioned especially for the app. Is your reading experience ‘enhanced’ by these additions? You could call this "reading interruptus,” which suggests that readers will go back and forth between the book and the additional material. 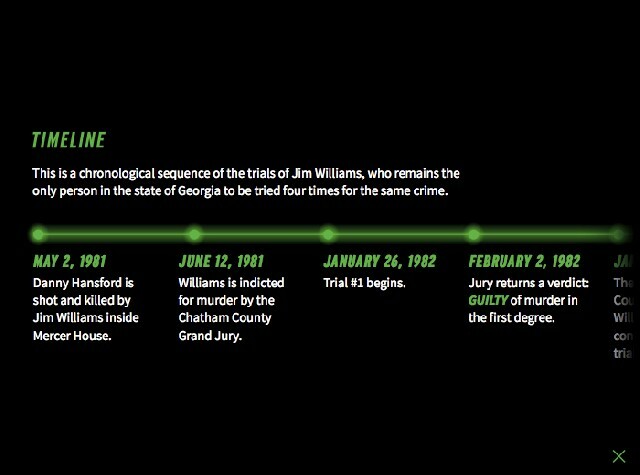 But there is no reason in the new app not to read the book from first page to last and then dip into the added material. In fact, as Metabook's visionary publisher Ken Siman says, "There is no wrong way to read a Metabook. The experience is unique to every reader." 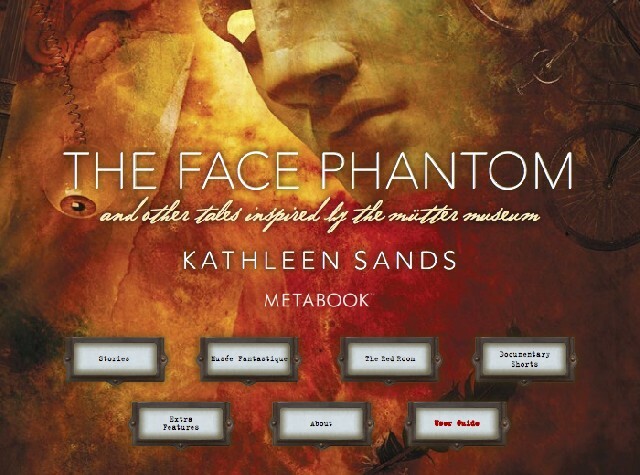 Next up from the venturesome team behind Metabook is Face Phantom and Other Tales Inspired by the Mütter Museum by Kathleen R. Sands. 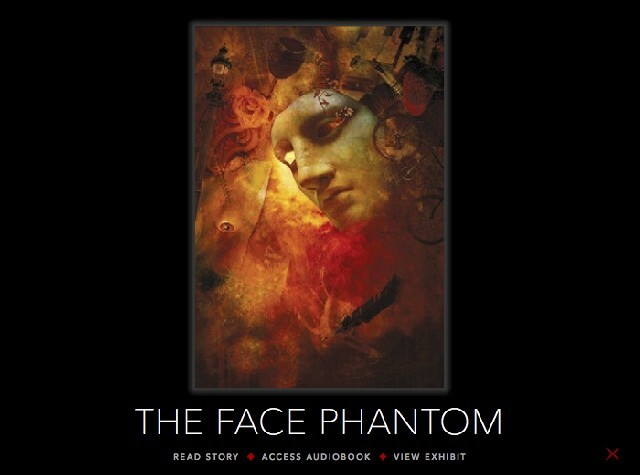 The new Metabook release will feature illustrations by Jon Lezinsky, information about the Mütter Museum and the exhibits that inspired the stories, audio narration of all the stories, and an original sountrack. This app will also feature the premiere of a short film, Musée Fantastique, which was shot inside the Mütter Museum, directed by Metabook creator Benjamin Alfonsi and lensed by Svetlana Cveto whose films have won and been nominated for Academy Awards (Inside Job, Facing Fear). "They're stories that will thrill you, scare you, even haunt you. But what's so stand-out about them is how the author Kathleen R. Sands humanizes these people -- such as a horned woman and conjoined twins -- who could be written off as freaks," says Siman. 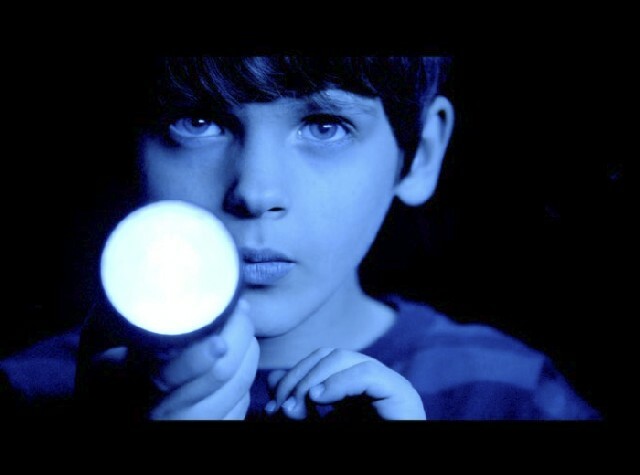 "It's what Bernard Pomerance, and later David Lynch, did with The Elephant Man." 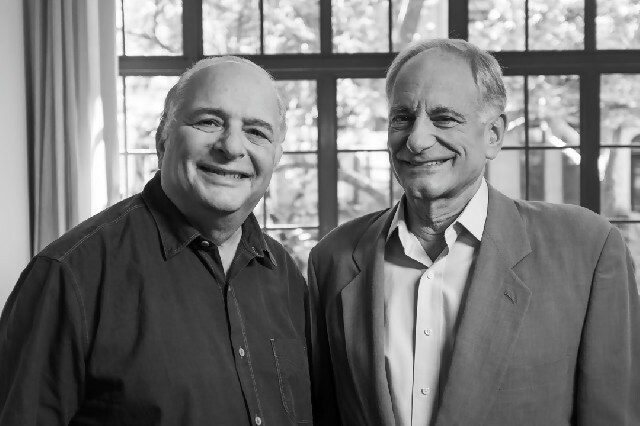 The company will soon announce books by #1 New York Times bestselling authors, which will be published exclusively by Metabook. Perhaps I am old-fashioned, but I could enjoy a book app created as beautifully and thoughtfully as Midnight in the Garden of Good and Evil. This is a hybrid reading-entertainment experience that induces you to read or fleshes out what you have read. Reaching new readers is important and Metabook holds promise for this. Elegantly simple in design and functionality, as well as entertaining and educational, it's a good idea.